The total cost of this two-day course is $1,500-$3,500. 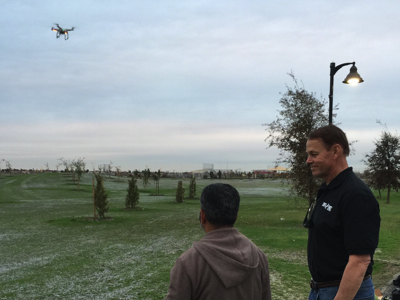 Course pricing varies based on your take-home drone selection, if chosen. To secure your seat in this course, a $250 deposit is required. DateChoose any date. We train 7 days-a-week. This two-day, 16-hour course introductory course costs $1,500-$3,500. Courses are taught 7 days a week and pricing varies based on your take-home drone selection, if chosen. To secure your seat in this course, a $250 deposit* is required. 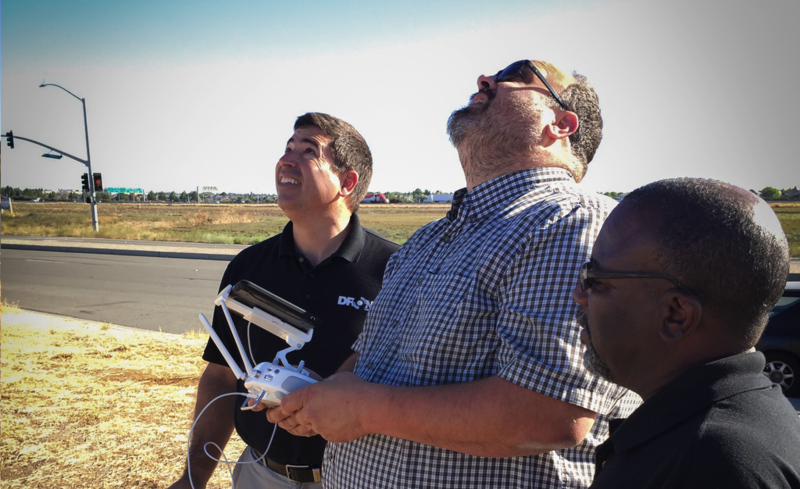 Learning how to operate a drone commercially is not a simple prospect; with so many laws, rules and regulations to navigate, and so many different training providers, it can be confusing and intimidating. At Drone Universities, we’ve addressed the problem; our proprietary curriculum was designed to simplify and streamline the process. We understand what it takes to succeed as a commercial drone operator, and we focus on building a strong foundation of skills to support this success. 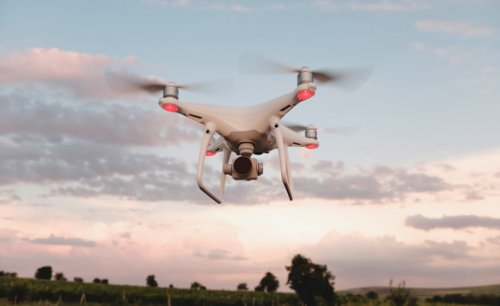 Our comprehensive Introduction to Drones course is taught over two days and trains you beyond just passing the FAA Part 107 exam, making this the perfect course for aspiring professionals and employees in both the private and commercial sectors. While enrolled, our students receive hands-on training from our FAA Certified Flight Instructors, UAS Experts and Commercial Pilots. 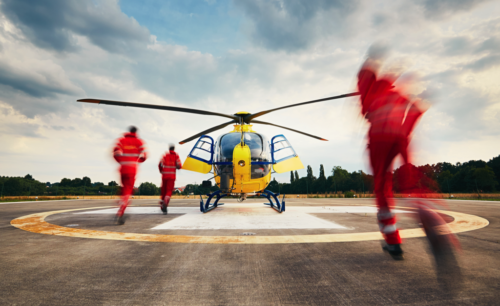 Flying commercially requires extensive knowledge of both the ground and the air, and our expert trainers will guide you through each step of your education; stepping through FAA Part 107 and well beyond. At Drone Universities, our students are not only prepared for the FAA Part 107 exam, we guarantee they will pass*. Use the form above to register. To register you must specify your desired training city, desired training date, and make a deposit of $250. Your deposit will be applied towards the course cost and will guarantee your seat in the class. Classes fill up rapidly. 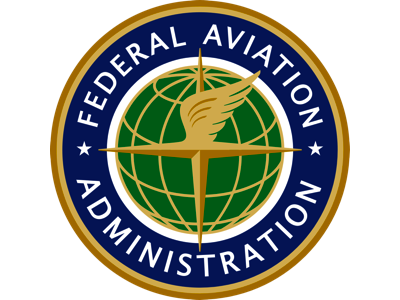 FAA Part 107 is the latest FAA commercial drone regulation; Part 107 allows drone pilots to fly drones commercially or for business purposes. To fly under Part 107, you need to pass the FAA drone pilot test called the Airman Knowledge Test. This is a two hour, 60 question test, which requires training and extensive studying. Introduction to Drones, from Drone Universities, doesn’t just teach you everything you need to know to pass the Airman Knowledge Test, it guarantees* you’ll pass. Course pricing vary based upon take-home drone selection, if chosen. 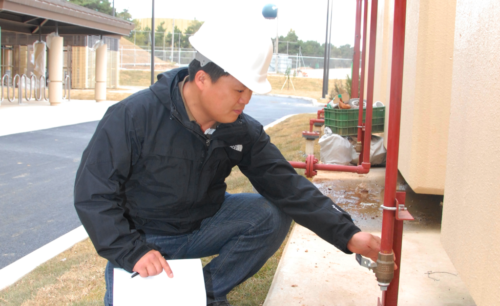 This course is available at all 50 of our training locations. If you do not see a convenient location, please contact us to make special arrangements. While Drone Universities does not offer financial aid directly, we do provide financial aid resources. Up-to-date financial aid information is always available here. Students enrolling in multiple classes can qualify for educational grants. Enroll in two of our courses (this course and any specialty course) qualifies you for a $150 grant and enrolling in three of our courses (this course and any two specialty courses) qualifies you for a $300 grant. Discounts are available for retired military and retired first-responders. Please contact Drone Universities directly for more information. We may be reached through our contact form, via email info@droneuniversities.com and by telephone at (866) 643-8709. All students who complete this course, may retake this course free of charge for 2 years*. 1. Your deposit is non-refundable. This guarantees your seat in a selected class location and date. The remaining balance is due via cashiers/bank check at the beginning of class or wire transfer made 3 business days prior to class. 2. If you do not pass your Airman Knowledge Test on the first attempt, Drone Universities will pay your FAA testing fees. 3. If you do not pass your Airman Knowledge Test on the first attempt, Drone Universities will pay your FAA testing fees. 4. All “Student Provided Drones” must be pre-approved by an authorized member of the Drone Universities staff prior to use in the classroom setting. 5. “Training Drone” refers to a drone you may use for training purposes while enrolled in the course. This drone is property of Drone Universities. 6. Students taking advantage of the Course Retake Policy must provide their own, Drone Universities approved drone for training purposes and re-take courses can only be scheduled, based on availability, at training hub locations.